After problems with the system in previous events, Brabham finally used its clever hydropneumatic suspension system in an actual race - and to devastating effect. The system worked by lowering the car to the ground during the race, circumventing the minimum ride height rule and keeping the side skirts (which rules now dictated had to be fixed and could no long slide) in contact with the ground as much as possible, improving the ground effect and generating even more downforce. Nelson Piquet comfortably won, but teammate Hector Rebaque’s performance raised a few eyebrows. Though he was something of a gentleman driver with little hope of fighting at the front in normal circumstances, the Brabham BT49 was so good that he easily made his way up to second until an electrical problem forced his retirement. In commentary, the typically outspoken James Hunt said the fact that a driver like Rebaque could do so well in such a car was “a sad reflection on the state of grand prix racing”. Carlos Reutemann finished second for Williams with Alain Prost’s Renault third - the first of what would be 106 podiums for the future four-time champion. Alain Prost saw off Nelson Piquet to win the first race of the season, largely by virtue of being able to get to the end on two stops for tyres while Piquet had to make three. Stefan Johansson finished third, while Nigel Mansell ended up a lap down in sixth after losing time with a late puncture. The final Argentine GP had a bit of controversy in the opening laps. 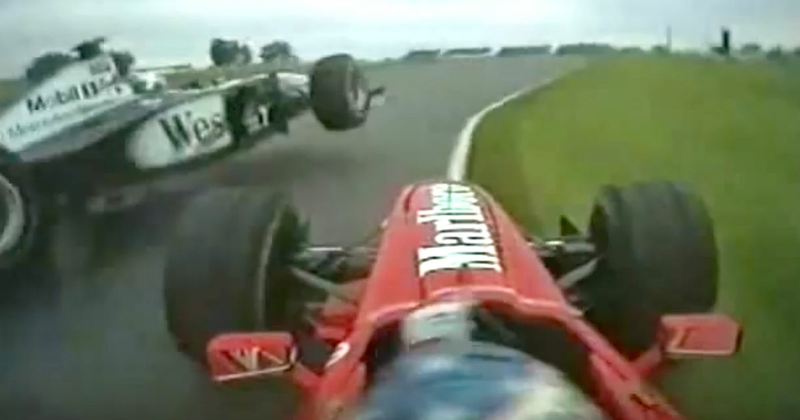 David Coulthard was leading from a charging Michael Schumacher when the Scot ran slightly wide. Schumacher didn’t need asking twice and put his Ferrari on the inside but as Coulthard rejoined the racing line, the two collided. Coulthard was sent spinning down to sixth, where he finished, while Schumacher won easily from Mika Hakkinen and Eddie Irvine. A seriously boring race as Mercedes managed a simple one-two ahead of the two Ferraris and the two Williams drivers - aside from the pit stops, the order among the top six (Lewis Hamilton, Nico Rosberg, Sebastian Vettel, Kimi Raikkonen, Felipe Massa and Valtteri Bottas) was the same for the entire race. Eugene Chaboud (born 1907) started three races across 1950 and 1951, with a best finish of fifth in a shared drive with Philippe Etancelin at the 1950 French GP. Robert Manzon (born 1917) started 28 races between 1950 and 1956, mostly for the Gordini team. He achieved a couple of podium finishes, taking third in the 1952 Belgian GP and again in the 1954 French GP. He was the longest surviving driver of anybody to have raced in the first F1 season in 1950, living until 2015. Carlos Reutemann (born 1942) was ferociously fast - he took pole on his debut in 1972 and won 12 times in his 10-year career for Brabham, Ferrari, and Williams - the only team he didn’t manage a victory with was Lotus. He finished third in the championship three times, but his best shot at a title came in 1981. 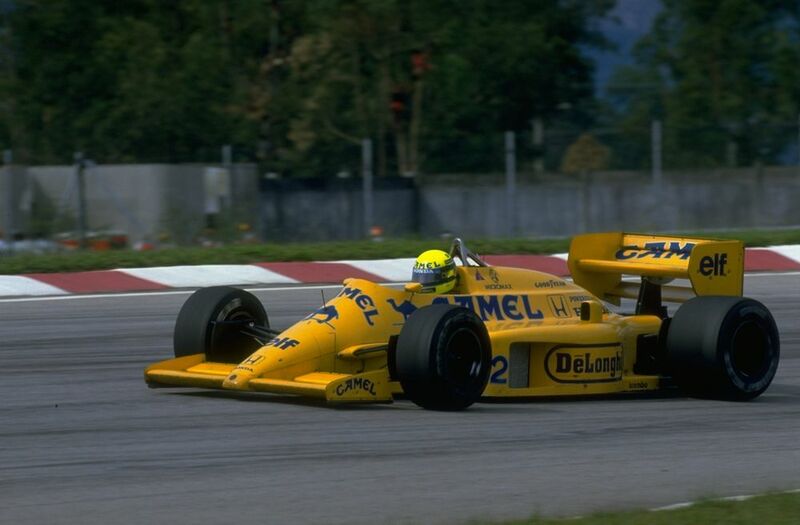 He was leading the championship into the final race and despite taking pole he found himself strangely off form during the race, finishing out of the points in seventh and allowing Nelson Piquet to grab the honours. Two races into the following season he quit F1 and went onto forge a successful career in politics. Corrado Fabi (born 1961) had a difficult debut season with Osella in 1983, failing to qualify for six of the 15 races and only finishing twice. 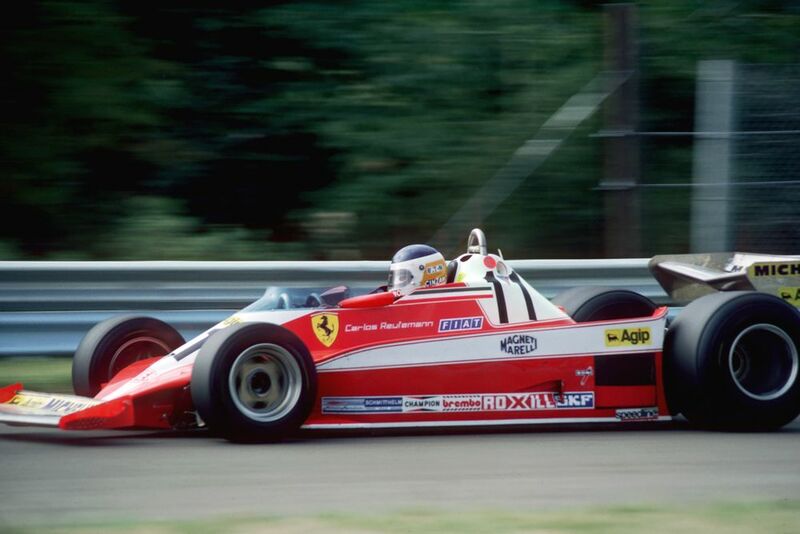 In 1983 he subbed at Brabham for older brother, Teo, where a seventh place in Dallas proved to be his best result.